We all know that tight ends rarely have a huge impact in their rookie seasons. There are a few who have gone against this trend: Mike Ditka with 1, 056 yards and 12 TD’s, Jeremy Shockey with 74 receptions and 894 yards and Keith Jackson with 81 receptions, 869 yards and 6 TD’s, to name a few of the better examples. But for the most part year two is the breakout year for young tight ends. In taking a look at the rookie seasons of a few of the most reliable tight ends over the last 20 years: Tony Gonzalez – 33/368/2, Jason Witten – 35/347/1, Jimmy Graham – 31/356/5 and Rob Gronkowski – 42/546/10, you don’t find guys that you’re dying to have on your Fantasy Football team. So when drafting a rookie tight end the plan should not be that they will be your TE1, but rather that they could fill in and that you might get lucky and catch the upside of one that also breaks the normal rookie TE trend. In the 2017 NFL Draft we saw three TE’s drafted in the first round and two more in the second. It should come as no surprise that the majority of my best bets for 2017 rookie Fantasy TE’s come from this group. David Njoku (Cleveland Browns) – Njoku was drafted with the 29th pick in round 1 when Cleveland traded up to land him, and Njoku lands first on the list because it appears he has little competition to get the starter’s role for Cleveland. With the release of Gary Barnidge this off-season, Seth DeValve is the only other TE on the roster with much game experience. So Njoku should start week 1. Unlike some college TEs, Njoku also served as a blocker at the University of Miami, and with a little added strength he shouldn’t be a liability when asked to block on the NFL level. He struggled a bit with drops over his college career.H e has the speed to separate from defenders and great athleticism. With Cleveland he could find himself to be a consistent target for whoever lines up behind center, and I think he could approach stats similar to Rob Gronkowski’s rookie season. O.J. Howard (Tampa Bay Buccaneers) – Howard was the 1st TE drafted this season with the 19th pick in round 1. He had the number one overall grade among TE’s and the highest blocking grade among all TE’s. At Alabama he was underutilized as a pass catcher, but at Tampa Bay things should change. I would expect Cameron Brate to be the starter, but for O.J. Howard to get plenty of minutes and possibly overtake Brate as the starter before year’s end. Howard will help to open things up for wr1 Mike Evans as well as newcomer DeSean Jackson and should develop into one of the top options on the team. He is a match-up problem for most linebackers and safeties with his speed and strength, and he has very sure hands. I would expect stats similar to Gonzalez, Witten and Graham in his rookie season, but he would be my top TE target in Dynasty Leagues as a future long time starter. Evan Engram (New York Giants) – Engram was selected with the 23rd pick in the first round by the Giants. Unlike Howard and Njoku, Engram will have to learn to be a better blocker at the NFL level as he was more of a pass catching TE at Ole Miss. He was actually more of a big wide receiver in college (65/926/8) with stats more similar to wide receiver production. He is an excellent route runner and will give Eli Manning a better option at TE than he has had for several years. However, in New York there are a lot of mouths to feed with Beckham, Sheppard and the free agent addition Brandon Marshall. I’d expect for Engram to grow into a more significant role over time, but it will be more limited role in his rookie season. Adam Shaheen (Chicago Bears) – Shaheen was the 13th pick in the 2nd round (45 overall) in this year’s draft. He is a huge TE at 6’6″ and 278 lbs, but still ran a 4.79 forty at the combine and has good acceleration for his size. He played at a Divison II school, Ashland, where in 2015 he caught 70 passes for 803 yards and 10 TD’s, and followed it up in 2016 with 57 receptions, 867 yards and 16 TD’s. Admittedly, at his size he dominated Division II competition and will have to adjust to a much higher level of competition at the NFL level. He will most likely be stuck behind Zach Miller and Dion Sims early in his career, but I like his potential to become the starter in year 2 or 3. I’d only target him in Dynasty Leagues as I don’t think he will have much of a Fantasy Football impact this season. Bucky Hodges (Minnesota Vikings) – Hodges was projected to be a 3rd – 4th round draft pick, but fell all the way to the 6th round before his selection by the Vikings. Hodges was converted to TE from QB where he played in High School and immediately made an impact at Virginia Tech his freshman season (45/526/7). At the combine he set a TE record with a 134″ broad jump, had 39″ vertical and ran a 4.57 forty, so he has plenty of speed and explosion. At 6’6″ and 257 lbs he may be used early in his career in red zone situations to outjump defenders in the end zone. But to earn more playing time he will have to work on his blocking at the line, something he was not asked to do in college, and his route running. He has the potential and athleticism to develop into one of the better TE’s in the league. Again, Hodges is more of a Dynasty League target, and my 5th best option in this draft class. The 2017 tight end class is strong, but as with most tight end classes, it will need time to develop. Long term this looks to be a great class. Good luck making the right pick to help your 2017 re-draft leagues, and happy scouting for your Dynasty Leagues. Great read! I personally think that Engram has a real good opportunity to be a star in that offense. He can be a real nice piece for Eli. 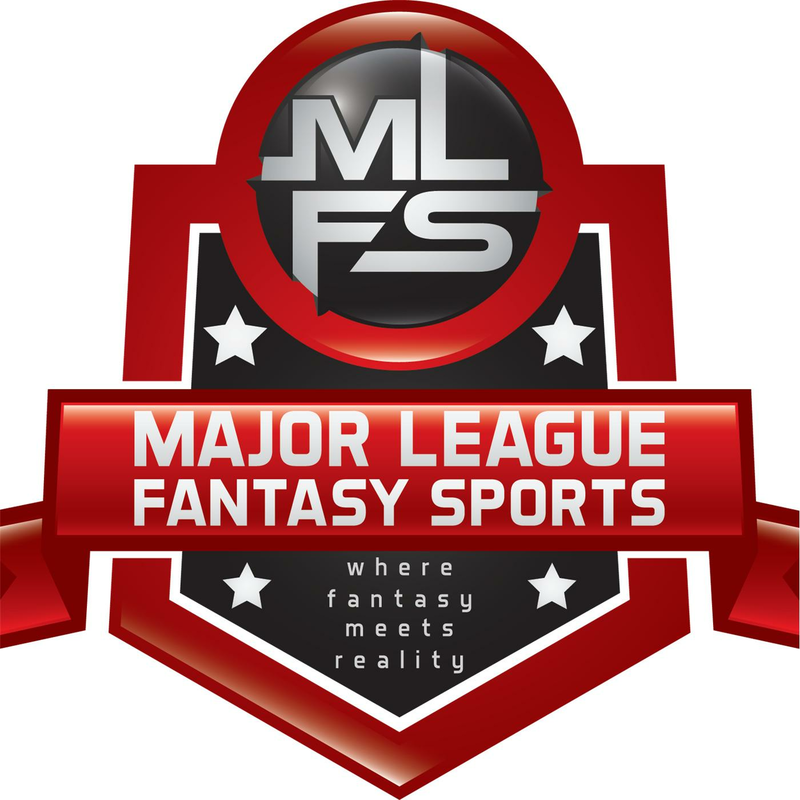 “65 Mustangs” Pick Your Spots: Week 7 Fantasy Baseball & DFS Spot Starting Guide. Injuries Pouring Down Faster Than All the Rain.